Leave a review on iTunes! In this week’s episode we discuss Stage 5 clingers. You know, the gf or bf that always wants to spend time with you…AND ONLY YOU! How do you maintain a relationship while holding on to your alone time – and still spare their feelings? 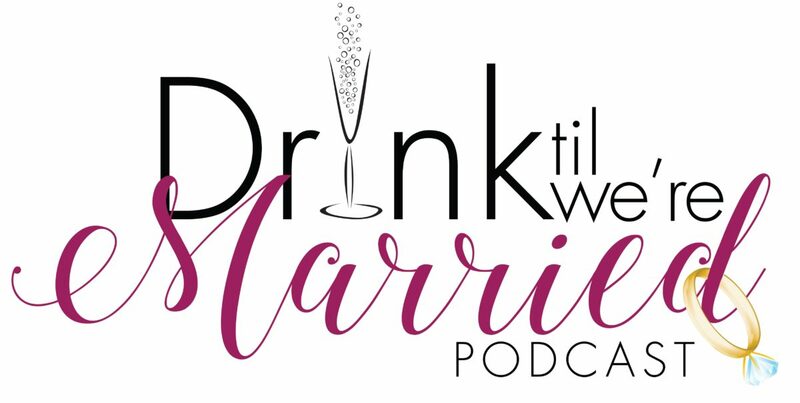 Grab your drink and listen in! Recipe 1.5 oz Method + Standard Raspberry vodka mix with muddled fresh raspberries. Top with LaCroix lime sparkling water. Garnish with lime.